Your application may take up to a few business days to process. During this process you may be contacted by one of our employees to go through the details of your application. Access to the MplusKASSA Partner Program may be rejected based on our decision. We will review your application and let you know as soon as possible whether or not you are accepted to the Partner Program. 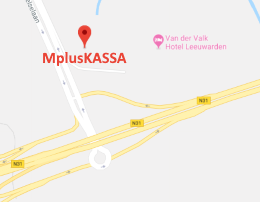 When you are accepted as a MplusKASSA Partner, you will get your own MplusKASSA Q-line license key to run the POS software, credentials to connect the POS software to your development administration and API credentials to gain access to the API connected to your development administration. Email address: You will receive a confirmation mail to the email address you supply in this form, please click the link in that email to confirm your application. Phone number: So we have a way of reaching you to follow up on details. 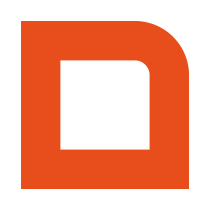 (optional) What are you planning to create with the API and have you been forwarded here by a Mplus customer? If so, by whom? If you are planning to develop for one of our existing customers, please verify that they are using the Q-line version of our software.